Residential Electrical in Streamwood | Wayne P. Leonard Electric Co.
We all know that electricity runs your home and without it, your home would be very uncomfortable to live in. 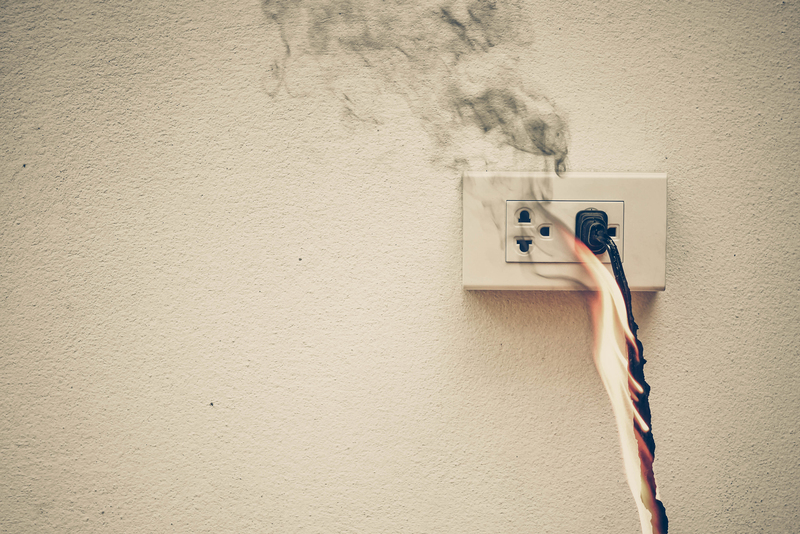 Not to mention if you have an electrical issue you run the risk starting a fire in your home. At Wayne P. Leonard Electric Co our experts can help you with all of your electric services in your home. We provide services like room additions and under cabinet lighting. All of our employees are BAT trained and certified being up to government standards. Call us at 630-837-0044 for more information about our residential services offered. We service Streamwood, IL, and surrounding areas. 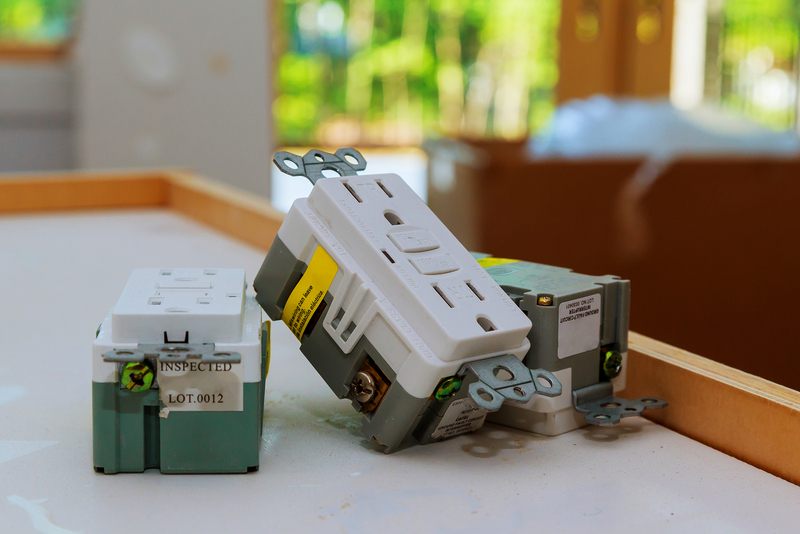 One of the most important parts of your home is your electrical wiring. There are many things that impact the life of your wiring in Streamwood, Illinois ranging from; the type of wiring, to age of the wire, weather impacts, code changes, and animals. There are many important things you should know about your wiring and Wayne P Leonard is here to help. 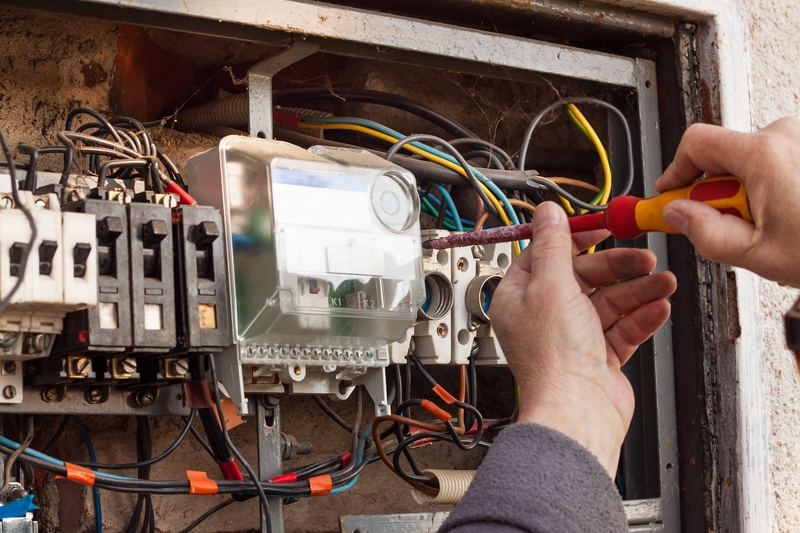 We have been electrician experts, serving Streamwood and surrounding areas since 1975! 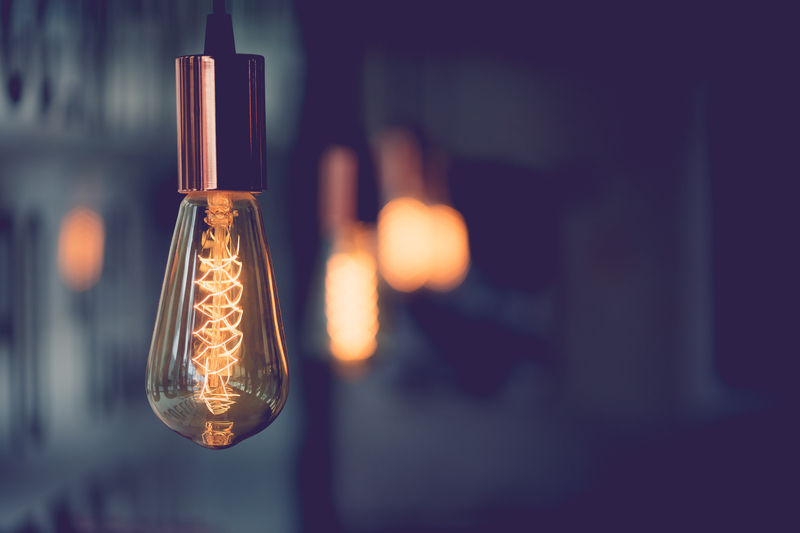 Due to our knowledge and experience with residential electrical in the area, we are her to help with general advice and information you should know when it comes to your wiring. That is why Wayne P Leonard is the name people trust when it comes to residential services in Streamwood, Illinois.